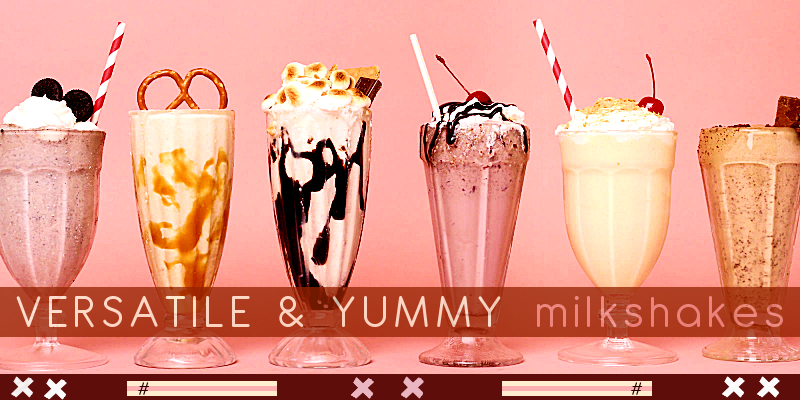 to Versatile & Yummy, the fanlisting for, Milkshakes! Who doesn't love milkshakes? I know I do! A fanlisting is a list of fans from around the world stating that they are a fan of a particular subject. In this case, that subject is Milkshakes, so if you are a fan like I am, join up! Stats . . . .